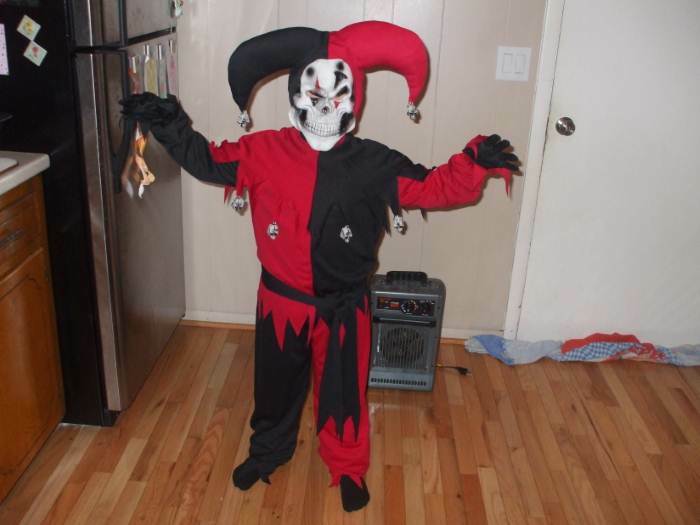 these gloves were a great addition to my sons jester's costume!! they were silky looking and not cloth looking which went along with his costumes texture. just glad i was able to purchase them at the same place and not have to run around town hunting them!! We bought the gloves with the evil jester costume and realy look good. 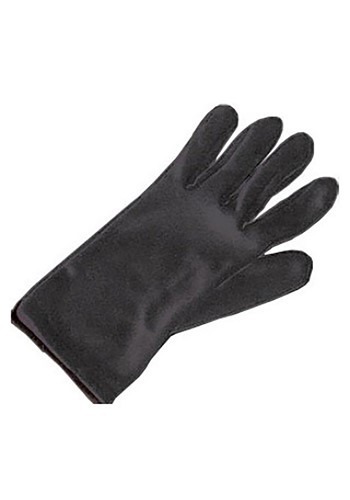 These gloves fit perfect and complete the costume. My 5 yr old grandson wore these gloves for Halloween with his costume. They fit his hands perfectly. I am very pleased with this item.